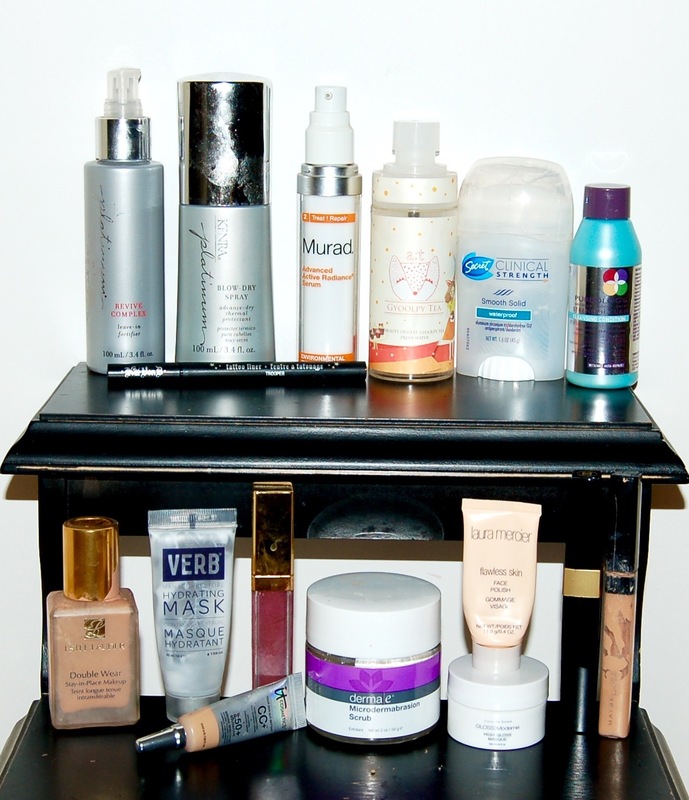 Here are the beauty goodies I've been loving in the past month! 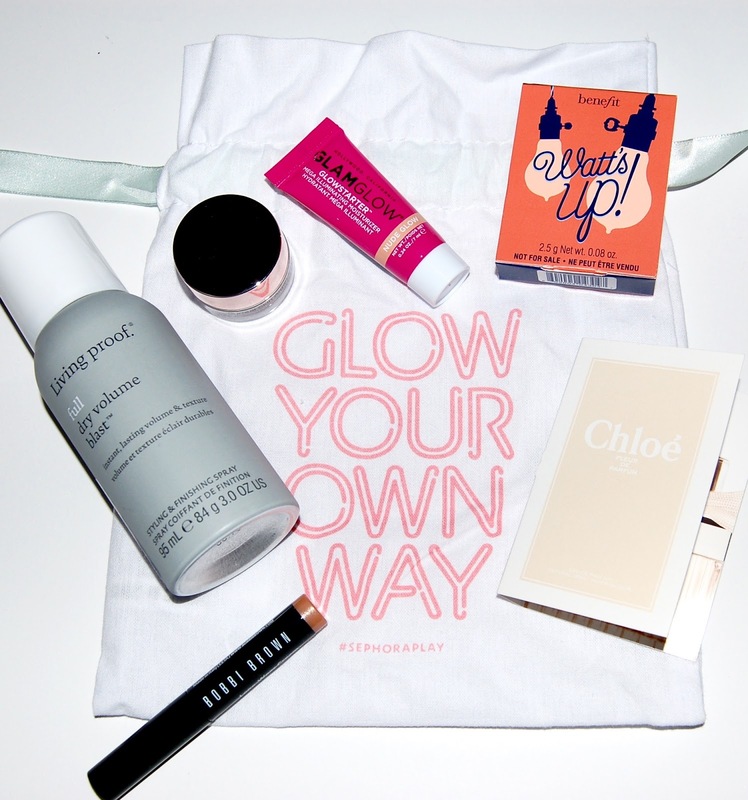 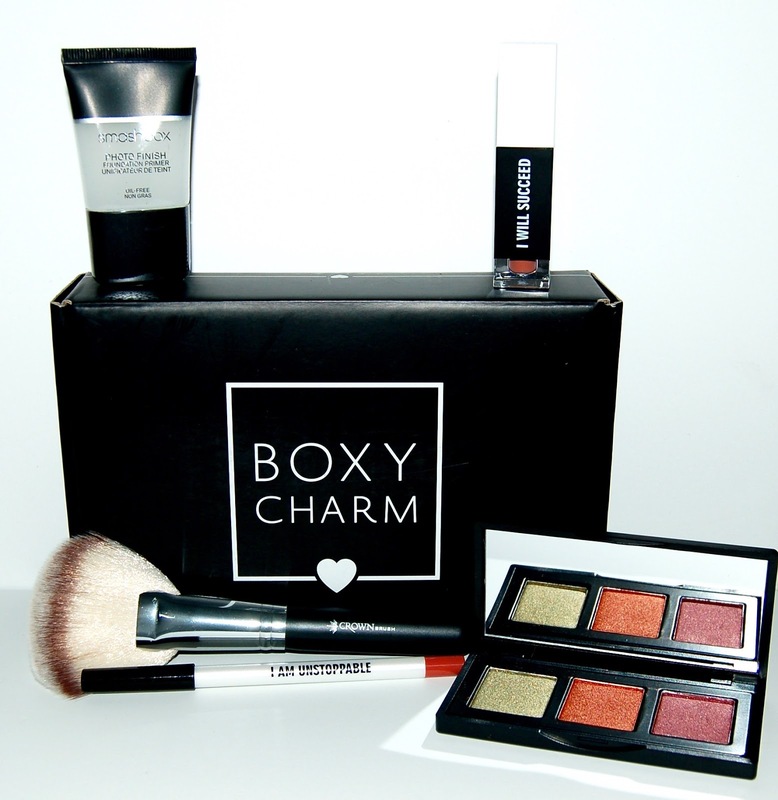 Today I'm going to share with you an unboxing of the March Glossybox. 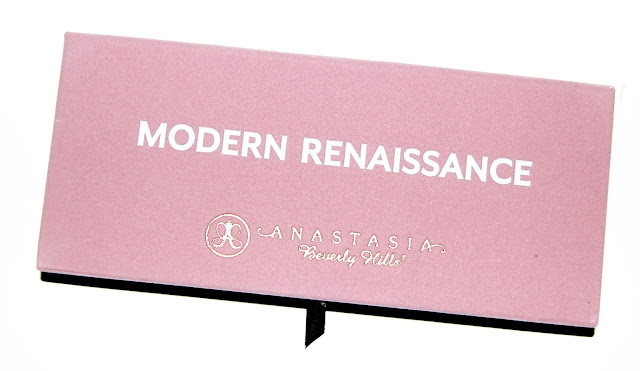 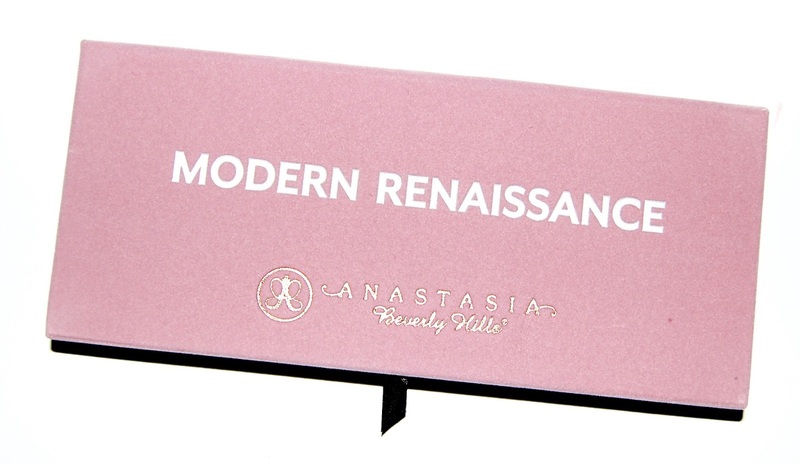 Today I'm reviewing the Anastasia Beverly Hills Modern Renaissance Eyeshadow Palette. 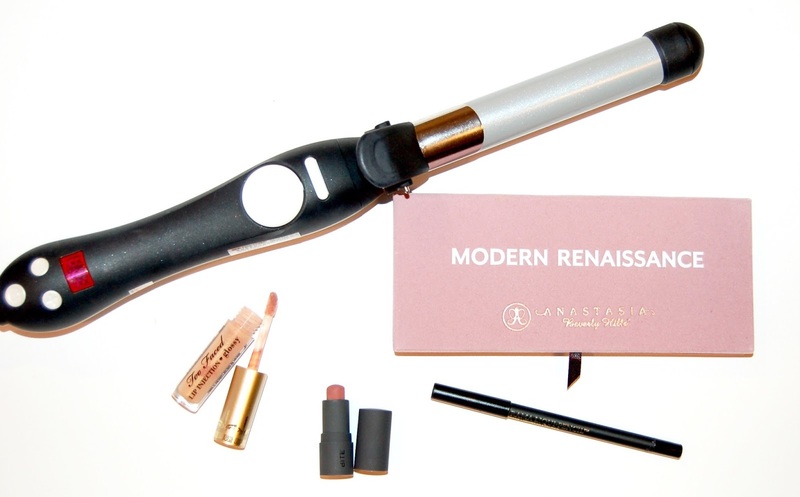 Here's everything I finished up this month and my thoughts on each!